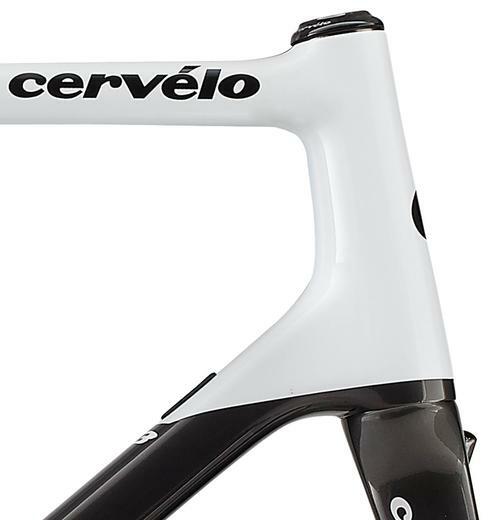 The C3 is Cervélo's entry level Endurance bike, but that doesn't mean they've skimped on features. 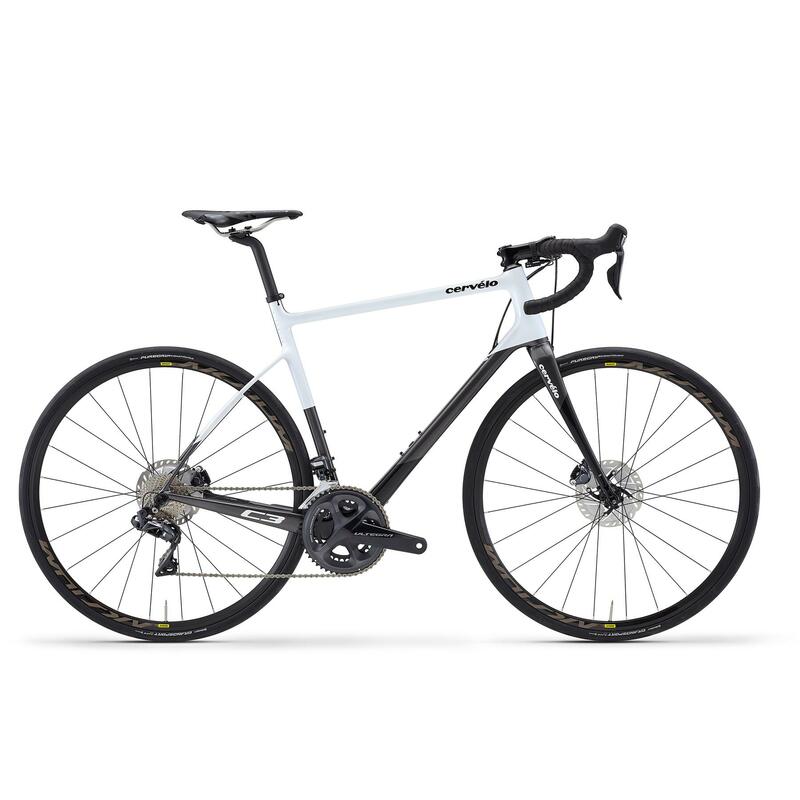 This is a true Cervélo, benefitting from their years of innovation and experience with carbon frames, and very well equipped with a choice of Ultegra mechanical or electronic groupsets. This is the Di2 version, with electronic shifting. Reliable, ultra-precise and smooth shifting combined with epic battery life - we really can't see a downside to this option if budget permits. Not sure which is right for you? Talk to us, it's what we're here for! The C3 complete is available in two configurations, with a choice of mechanical or electronic shifting from the the Shimano Ultegra groupset. This is the electronic Di2 version.